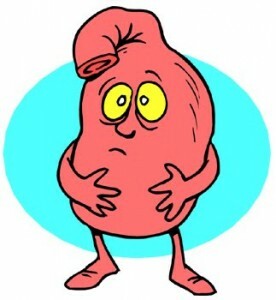 So many families around us are coming down with the "stomach bug" that I figured it is only a matter of time before it hits us... especially since I'm exposed to so much of it from treating patients. Well, Miss A threw up at least five times tonight. Poor little thing, it is so heart wrenching to watch her small body writhe and retch and I'm amazed at how so much can come out of a such a tiny tummy! I am not feeling so well myself even as I write this so I fear I'm going to be #2 on the hit list. Unfortunately, if this is truly the bug and not some bad food she ate earlier today or yesterday... then it will likely go through most if not all of our family since the stomach bug is so contagious. Click here for a site that actually has a pretty good flow chart and you can click here to take a quiz to see which you likely have.